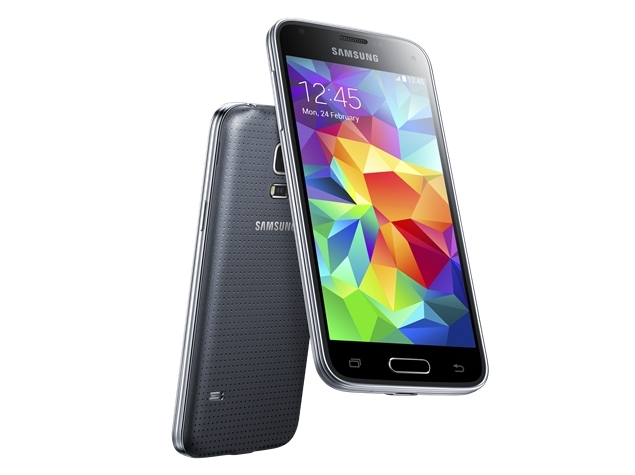 The mini variant of the Samsung Galaxy S5, the flagship model of Samsung for the 2014 has been launched. The Galaxy S5 has many fans but since its bit costly many of them avoided and few couldn’t afford it, so the mini version will be some relief for who wanted to own a Galaxy S5. This Samsung Galaxy S5 Mini will feature a 4.5 inch HD display as it was rumored earlier this year and will have a Super AMOLED display with 720 x 1280 pixel resolutions. Like its sibling, this device will also come with the Fingerprint scanner, Heart rate sensor and will also have the support to connect with Samsungs wearable devices. This device is also IP67 rated for Dust and water resistant as it was the case with the flagship model. Apart from these specifications, the device will also have the sensors like accelerometer, digital compass, gyro, proximity, and ambient light sensor and will be available in Shimmery White, Charcoal Black, Copper Gold and Electric Blue colour variants. Samsung Galaxy S5 Mini will be available for Rs, 26,499 and can be purchased from all flipkart exclusively. Now it has become a trend to release the Mini version of the flagship, Samsung is continuing this trend with its latest flagship Galaxy S5 by releasing the mini version of the device. 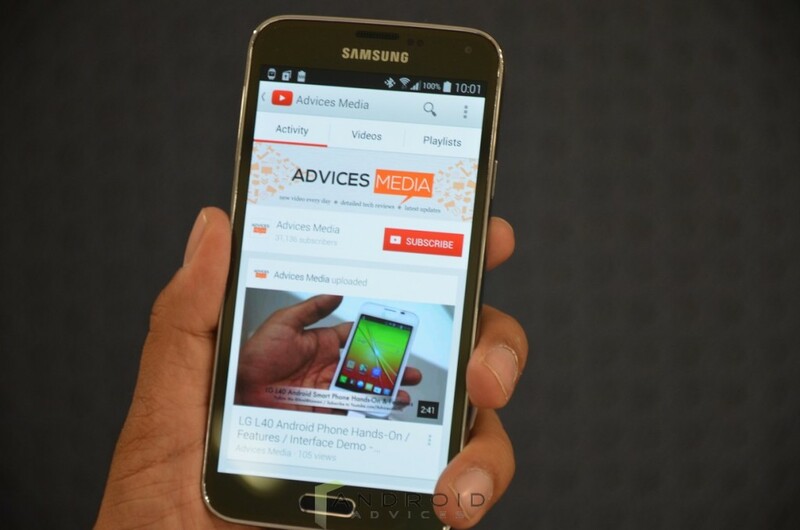 This Samsung Galaxy S5 is set for a release on 11th of April along with the Samsung Gear 2. According to the reports from SamMobile, the company is preparing a mini version of the original Galaxy S5. We have seen that the South Korean manufacturer has released the mini versions of the Samsung Galaxy S3 and Samsung Galaxy S4 also. However the mini versions were on the disappointing side the company is still going on with the trend. The Galaxy S5 was recently launched, and now the leaks for it’s mini version are spreading around. The rumored specifications of the Samsung Galaxy S5 mini include a 4.5 inch 720p HD SuperAMOLED touch screen display and will be powered by a quad core processor, but the clocking speed of it was not mentioned. The chipset is expected to be a Snapdragon 400 and the RAM used will be 1.5 GB. The camera on the rear is an 8 MP shooter and it will also have a 2 MP front facing camera. The on-board memory of the device is at 16 GB and the device will be powered by a 2100 mAh battery at the back. Since the Original Samsung Galaxy S5 was IP67 certified for water and dust resistant, even this device will be IP67 certified. The IR blaster can also be found on this mini device as it was on the original version. We are not sure if the device will be featuring the heart rate sensors and many other features that we saw on the original version of the Samsung Galaxy S5. Many of the other features of the device are yet to be known and we can expect to get many other specifications very soon. The pricing and availability of the device is not yet mention but we can expect many leaks and rumors to be rolling out in the coming days. Stay tuned for more information and data. Samsung will loose market if it sells 1.5GB RAM device @ Rs. 26,499. Xiaomi Mi3 is comparatively cheaper and have 2GB RAM.